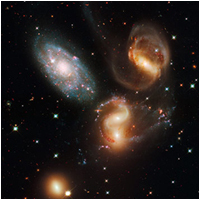 9 August 2010: Kosmische Kollisionen: Der Hubble-Atlas der Galaxien (German Edition of Cosmic Collisions) is available for pre-order at Amazon.com. 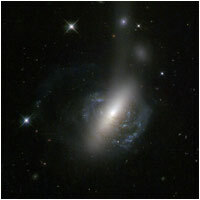 New Images: Astronomy is a very dynamic field. 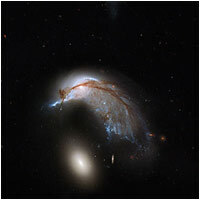 Since this book was published, new stunning images of colliding galaxies were registered by the NASA/ESA Hubble Space Telescope. 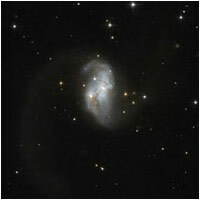 Below are some of them. 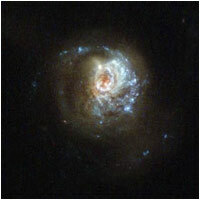 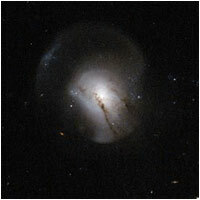 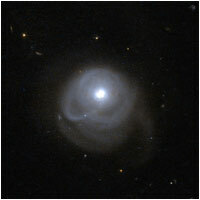 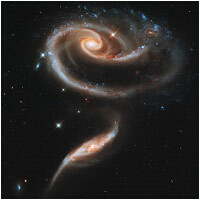 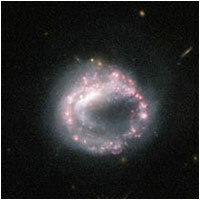 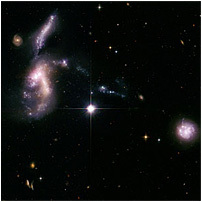 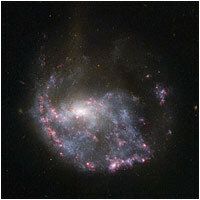 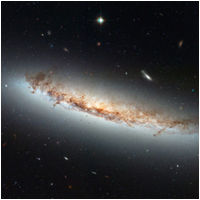 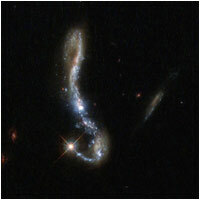 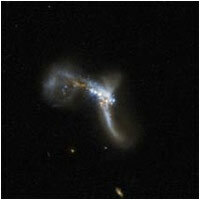 Click on the images to read more about them on the ESA/Hubble website.